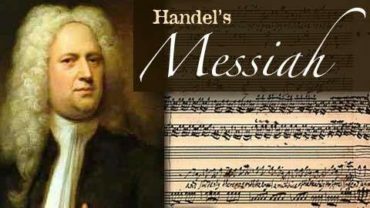 Jon will be performing with members of the Jennie Gebhart Hedden Music Study Club on Monday, November 27, 2017. 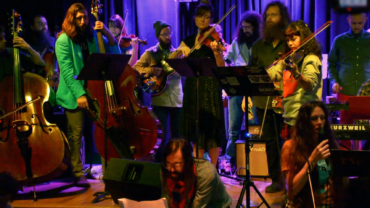 A video of Jon performing Terry Riley’s “In C” with the novemberGroup has been posted by Fred Klein. 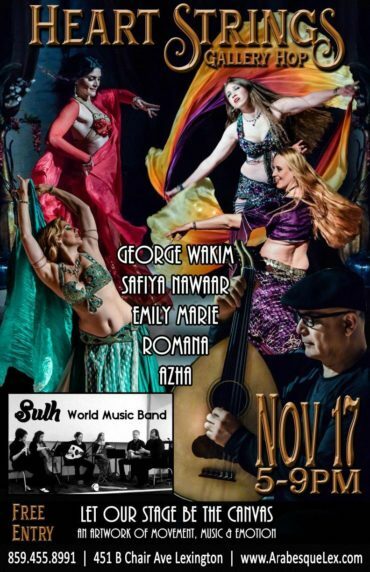 Jon and Sulh will be hosting their second Shimmydown Social: Middle Eastern music and dance jam at the Butchertown Social on November 25, 2017. 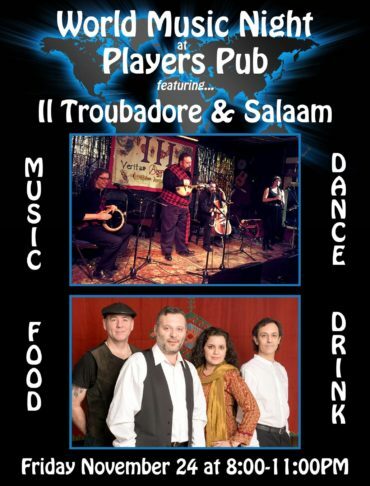 Jon will be performing with il Troubadore and Salaam at the Players Pub World Music Night event on November 24, 2017. 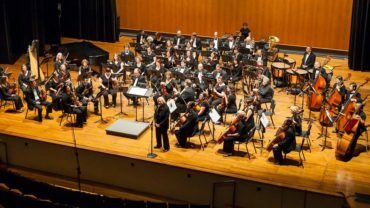 Jon will be performing with the IU Southeast Orchestra on November 19, 2017. 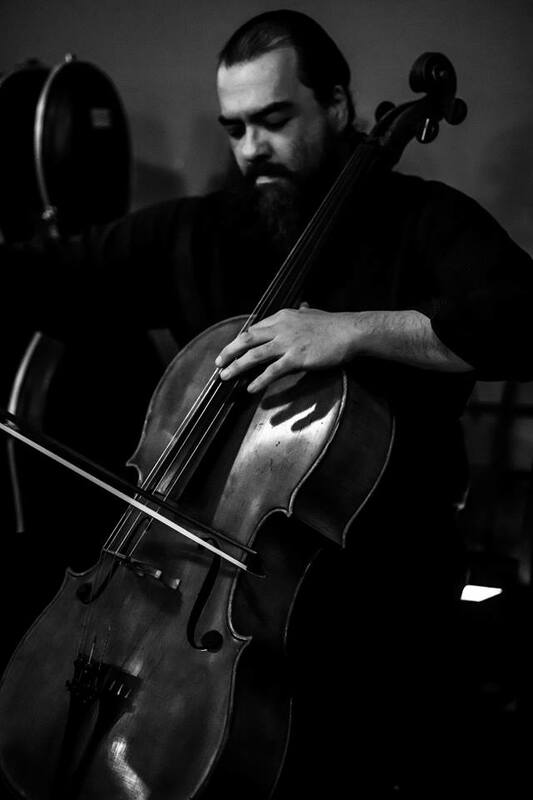 Jon will be performing with SUlh and George Wakim in Lexington, Kentucky on November 17, 2017 during the city’s art gallery walk. 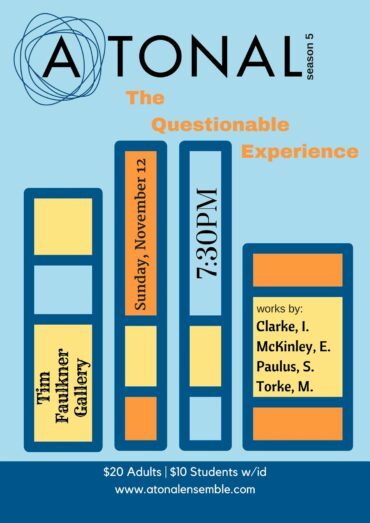 Jon will be performing with A/tonal at the Tim Faulkner Gallery this Sunday, November 12, 2017. 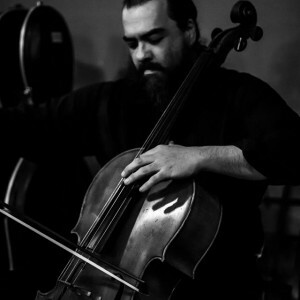 A/tonal will be performing works by Torke, Paulus, Clark, and McKinley. 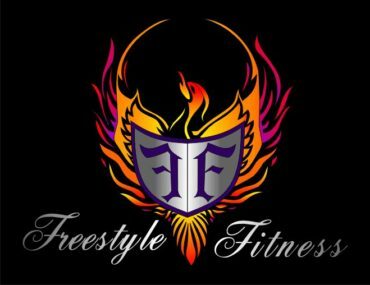 Jon will be joining il Troubadore in an open dance event for bellydancers at Freestyle Fitness in Louisville, Kentucky. 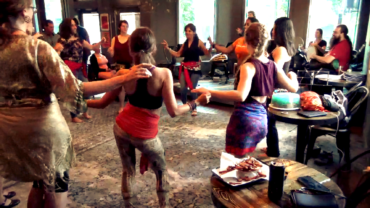 The event is on July 14, 2017 and is sponsored by Real Live Actual Bellydance.